Each year, the PMP hosts a local musician, critic, scholar, or industry innovator to be a part of the USC community. The resident is supported by the PMP to participate in a campus event or relevant USC courses and seminars, join faculty listening lunches, and meet with undergraduate and graduate groups. The National Day Laborer Organizing Network was PMP’s 2016-2017 Distinguished Artist in Residence. The Popular Music Project focused on the cultural work practiced by NDLON in its efforts to encourage, record and celebrate the unique song-crafting and performing skills of day laborers, telling stories of their lives, histories, joys, sorrows and tales of work in corridos. This produced a song-writing workshop (led by Sones de Mexico Ensemble co-founder Juan Dies) and culminated in a panel discussion and performance event “The Arts of Opposition: Art and Social Change in the Age of Trump,” which featured songs by bands Cambalache and Los Jornaleros del Norte. Read the full press release. 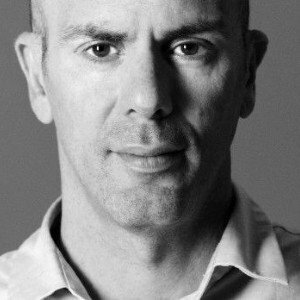 Raymond Roker co-founded URB magazine in 1990 and its online edition URB.com in 2009. Through web, print and events, URB connects with progressive urban explorers and passionate music aficionados worldwide. 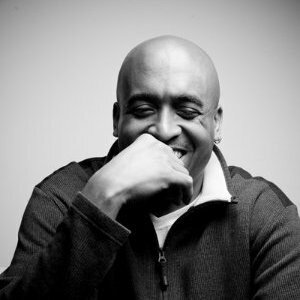 A former DJ, Roker launched URB magazine with a friend and watched it grow to be one of the most important music and urban lifestyle glossies in the country. URB’s award-winning editorial helped define the burgeoning urban alternative music space, covering electronic, hip-hop and indie music for the past 20 years. Focusing now on URB.com, Roker is actively imagining new avenues for digital media, music, social networking, and branding/marketing to commingle in creative ways. Courtney Holt has long been at the forefront of music industry innovation and is now a leader in shaping music’s digital future. From his early days playing in bands and producing music videos and commercials, Holt has always merged his intense love of music with his determined commitment to using new technologies to increase the power and potential of music’s scope. During the Fall semester, Holt will work closely with an undergraduate student working group, exploring the changing face of the music industry and the rapidly changing demands of music consumption, branding, marketing, distribution, and cultural identity in the digital age. In the Spring semester, he will participate in a large USC public event that examines the challenges and promises of music’s digital horizon. 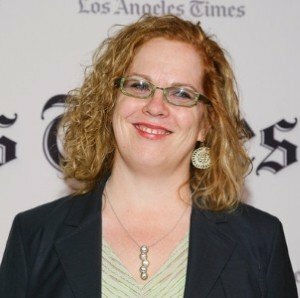 Ann Powers, currently chief pop music critic for NPR, began her writing career in the 1980s and since then has been on staff at The New York Times, The Village Voice, and Blender. For four years she was the senior curator at the Experience Music Project, an interactive music museum in Seattle. She is the author of Weird Like Us: My Bohemian America and co-editor of Rock She Wrote: Women Write About Rock, Pop, and Rap as well as co-writer, with musician Tori Amos, of the 2005 book Piece by Piece. 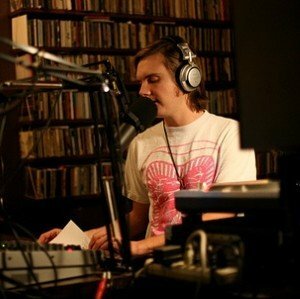 dublab is a non-profit web radio collective based in Los Angeles, devoted to the growth of positive music, arts and culture since it was formed in 1999 by Jonathan Buck, Mark McNeill and fellow students at KSCR Radio at USC. Their broadcast is mostly electronic, noise, ambient, post-punk and folk music in recorded sessions that are mixed by their DJs. Dublab are also involved with art exhibition, film projects, event production, and record releases. Visit their Web site!